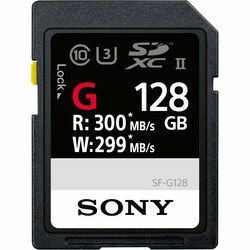 The maximum storage capacity for memory cards is improving at an incredible rate. Deciding which to get depends on your budget, device and storage needs. 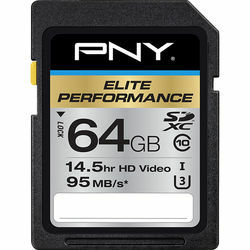 If you don't need to store much on your camera and don't want to spend much, a 32GB or 64GB microSD card is a good pick. However, if you plan to make frequent transfers with a portable memory card readeraxsrzqtdft, you may want to consider several moderately sized cards. It makes it easier to store and organize your files, instead of having them all on one SD memory card.